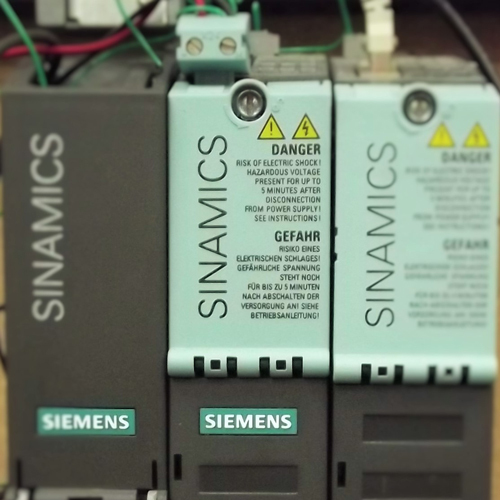 Sellweb's Industrial electronic repair centre, repair and service single and three phase inverters including flux vector and motor inverters. All inverters cleaned and electrolytic capacitors replaced with all repairs. Fan checked and replaced if required. Please phone for a quotation and to answer any questions you may have. Sellweb Ltd was founded in 2006; We offer a professional yet cost effective service to customers, where quality is guaranteed. It's engineers have a wealth of technical experience to repair and service all types of industrial electronic equipment. We have grown rapidly and earned an excellent reputation for the speed, reliability and cost effectiveness of our electronic repairs.